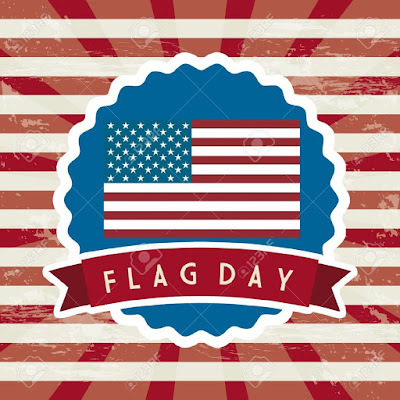 Paco Enterprises: Happy Flag Day! My sentiment exactly! The most beautiful flag on the planet! Flag Day and Paco's birthday. Happy birthday Paco. I hope you had an excellent day. Cheers. Paco, we hope there were fitting festivities to celebrate your serendipitous birth, sir! May there be a tall stack of future calendars, and the finest meade! Irobot: My dear fellow! How thoughtful of you to remember. Mead all around! And let us raise a goblet to President Trump, who also celebrated his birthday yesterday.